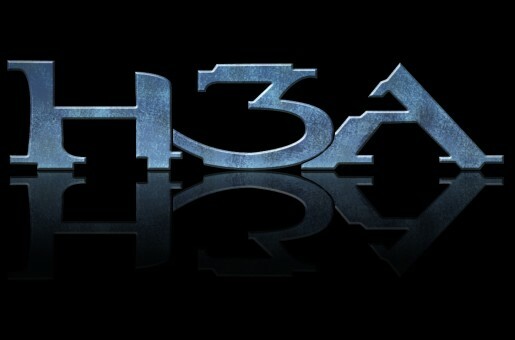 Discuss anything about the H3A. Ask questions, give praise or just otherwise talk to other members about H3A related topics. Use this forum to find a team. Search existing threads to find people looking for teams or start a thread of your own. All off topic discussion is to be held here and here only. Off topic is anything that doesn't relate to the Halo 3 Academy's purpose. This is where you will find Forge help at the H3A. You will find Forge Forum Classes as well as Forge in game training sessions. All in game training sessions will be posted here. Check here often and sign up for training sessions. Forum Classes contain tips for every aspect of Halo 3 gameplay. In addition, each Forum Class acts as a Q&A session for its topic. Feel free to post any training maps and gametypes you have created. Pinned threads will display maps and gametypes that the H3A officialy endorses. All information about H3A's Clan Battles can be found here. H3A Machinima projects are discussed here.